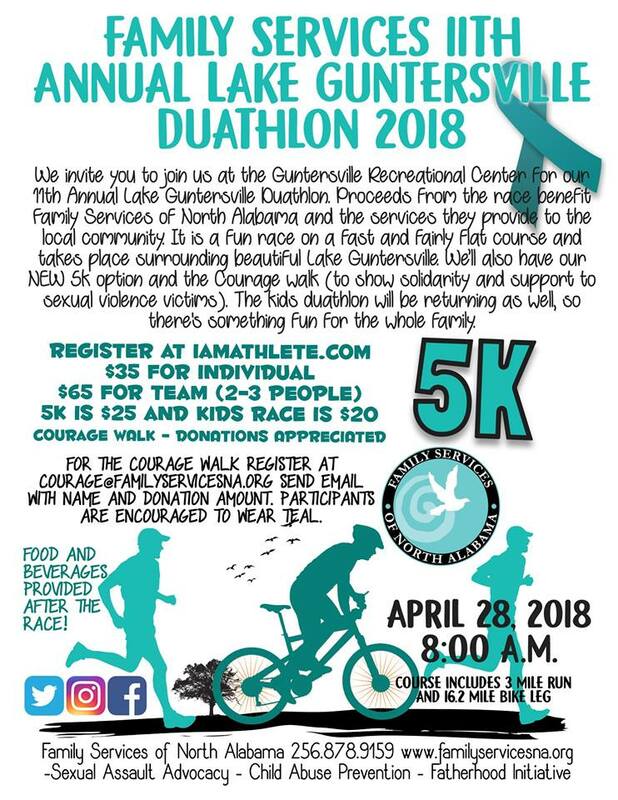 We invite you to join us for our 11th annual event in Guntersvile on April 28th, 2018, as well as for our new 5K option. The kids duathlon will be returning as well, so there is something fun for the whole family! 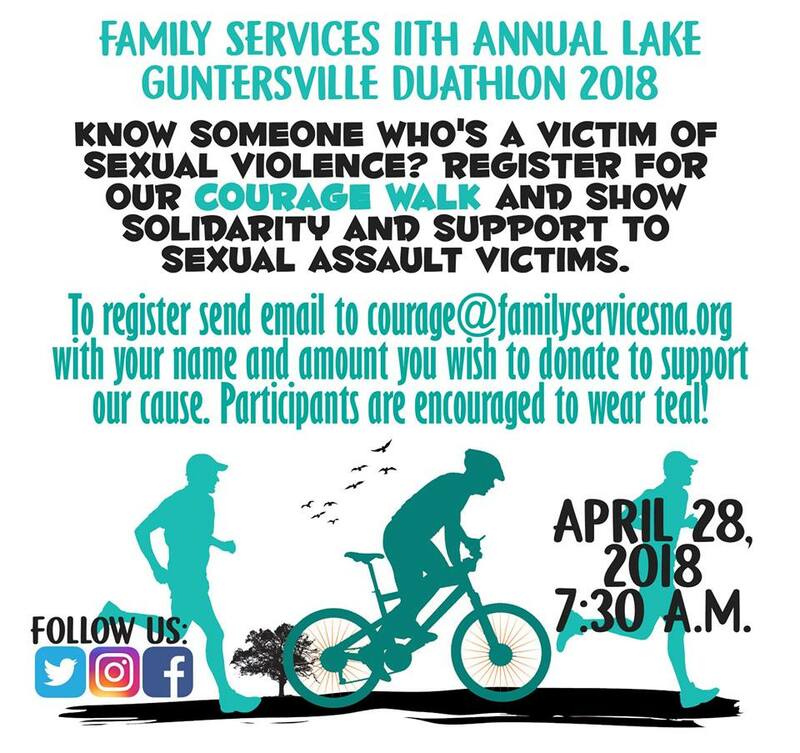 It is a fun race on a fast and fairly flat course and takes place surrounding beautiful Lake Guntersville. 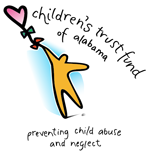 Proceeds from the race benefit Family Services of North Alabama. 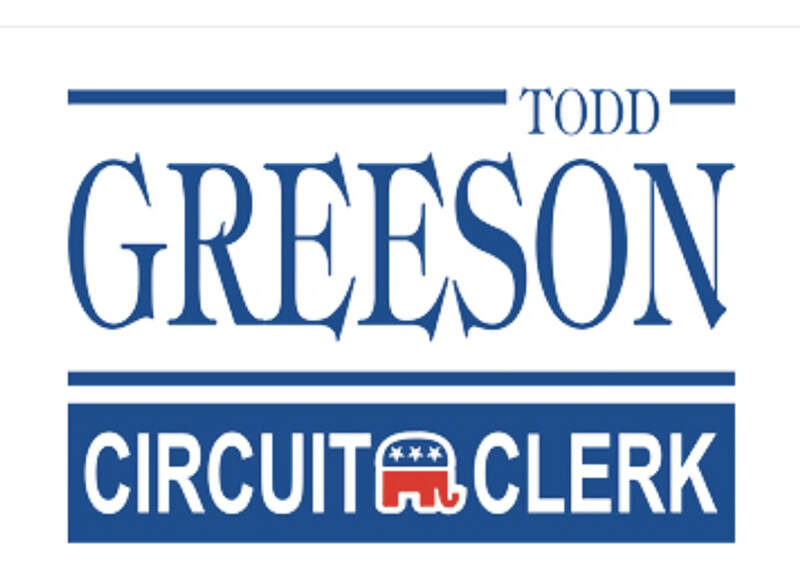 Packet pick up will be held Friday evening, April 27th, 2018, from 4pm - 7pm at The Guntersvile Rec Center or day of the race. ​Food and Beverages will be provided after the race. ​with your name and donation amount. 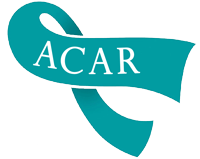 Walk begins at 7:30am and participants are encouraged to wear teal.